SCVMM 2012: Bare Metal Deployment in Action! 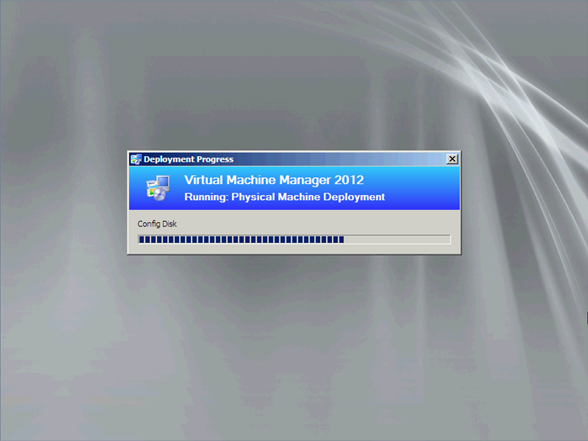 As promised, here is a bare metal deployment in screenshots as initiated from SCVMM 2012. 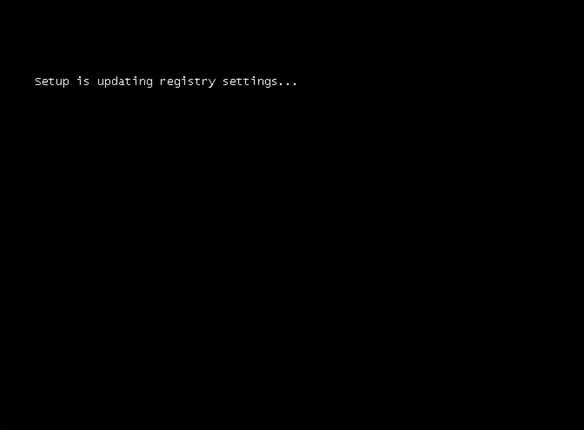 One thing to note is that the bare metal server must be configured to have network booting as the first option so that an unattended PXE boot can be initiated. In part 2, I covered the steps required in VMM to initiate a bare metal deployment. 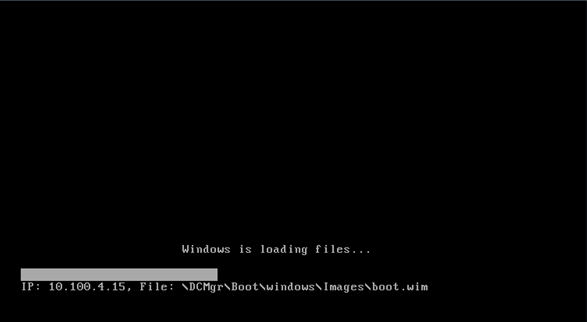 The following screenshots show what happens on the bare metal server once VMM has kicked off the job. 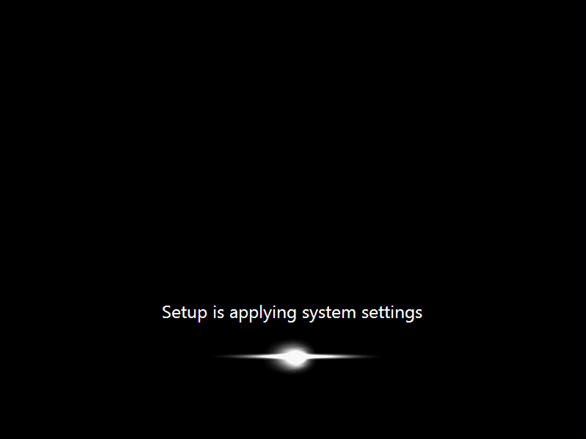 The principle behind bare metal deployment is that VMM actually deploys a VHD rather than installing the OS onto the raw hard drive. and the host reboots. 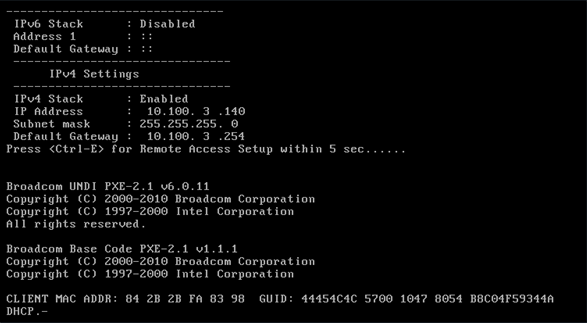 Although the host is configured to try PXE booting first, the WDS server refuses the PXE boot so the hardware then continues to boot to the hard drive. 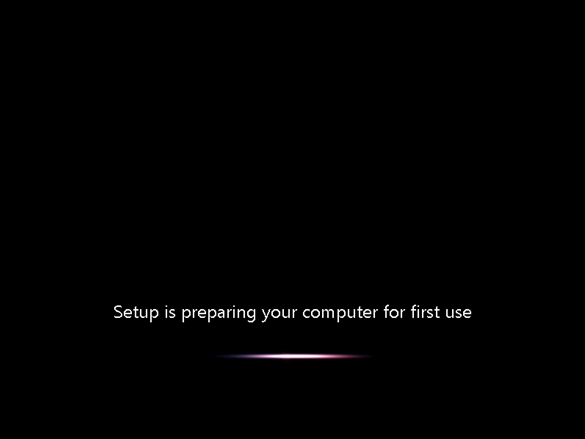 From here on, it is a standard OS installation. .. and the server finally finishes with a complete installation of Windows Server 2008 R2 SP1 and, in my case, ready joined to the domain. 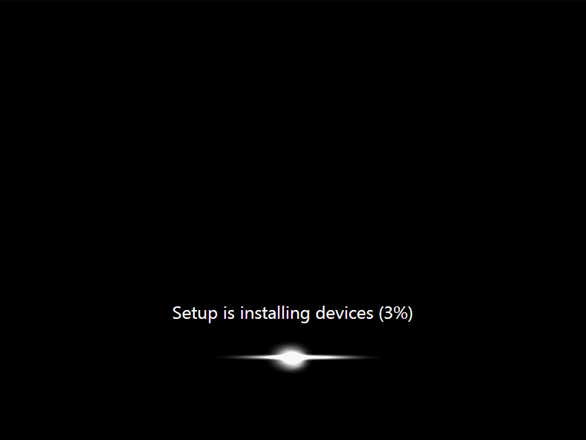 Very painless and very fast – the above deployment took about 30 minutes.